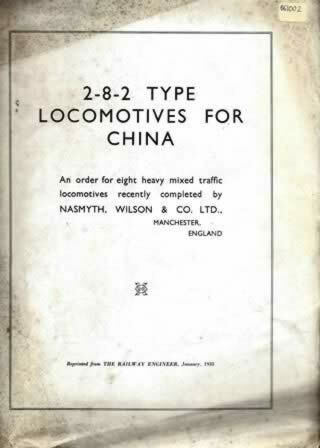 Booklet - 2-8-2 Type Locos For China. 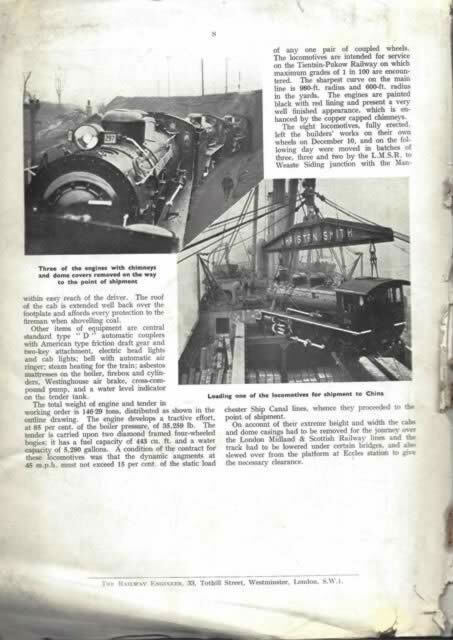 This is a reprint from an original publication. This edition is a second hand copy which is in a Reasonable Condition. However, the edges of the pages are worn and slightly ripped.